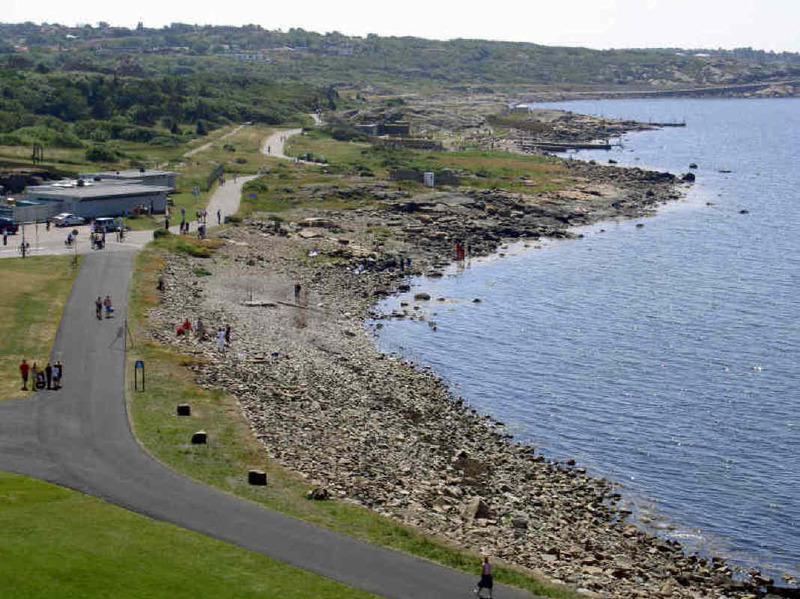 Varberg in Halland has a long tradition as a tourist destination. The popular beach promenade for example is over one hundred years old. It stretches from the beach Apelviken in the south to the cold bath house (Kallbadhuset) in the north. 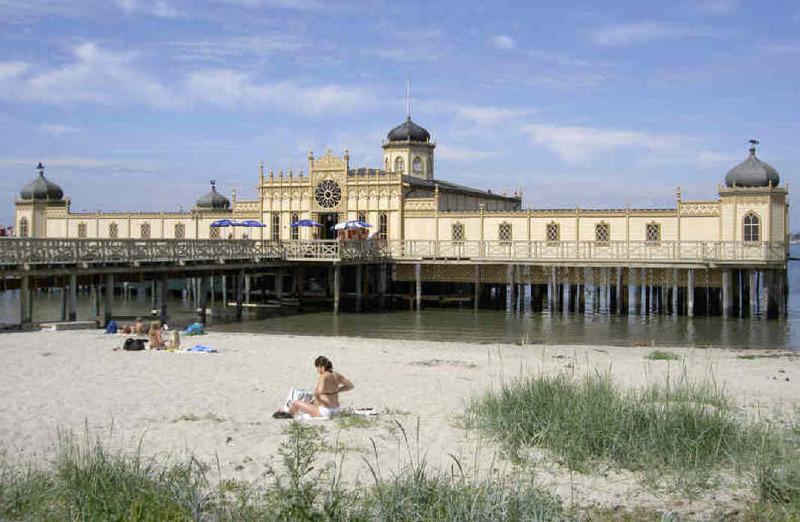 The Kallbadhuset from 1903 is a public bathing pier, which is used all-year round. The paved promenade is not just good for walking but also for cycling and jogging. In normal pace it takes about an hour to walk the five kilometres – that is, if you don’t stop too often to view white butts because you pass some nudist beaches on the way (which have funny names such as Käringhålan and Godahopp). 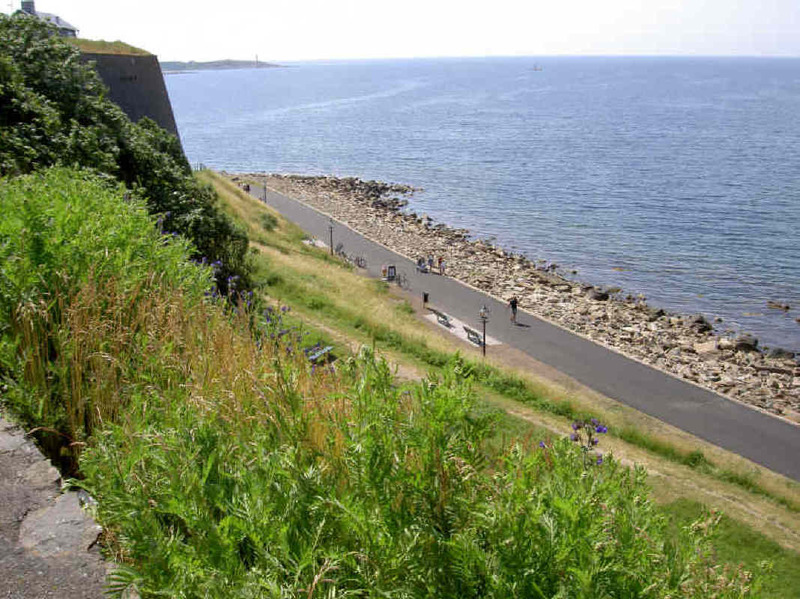 In total, Varberg has 80 km of coastline. The most famous beach is the sandy beach of Apelviken. The large, shallow bay is one of the best windsurfing areas in Northern Europe. Even in winter people surf here. Moreover, there is a 5-star campsite in Apelviken, which is open all-year round and has cottages and apartments. Further south of the city you’ll find Björkängs Havsbad, a counterpart to Apelviken, also with stunning sandy beaches and a very popular campsite. We can also recommend the bird sanctuary Getterön. 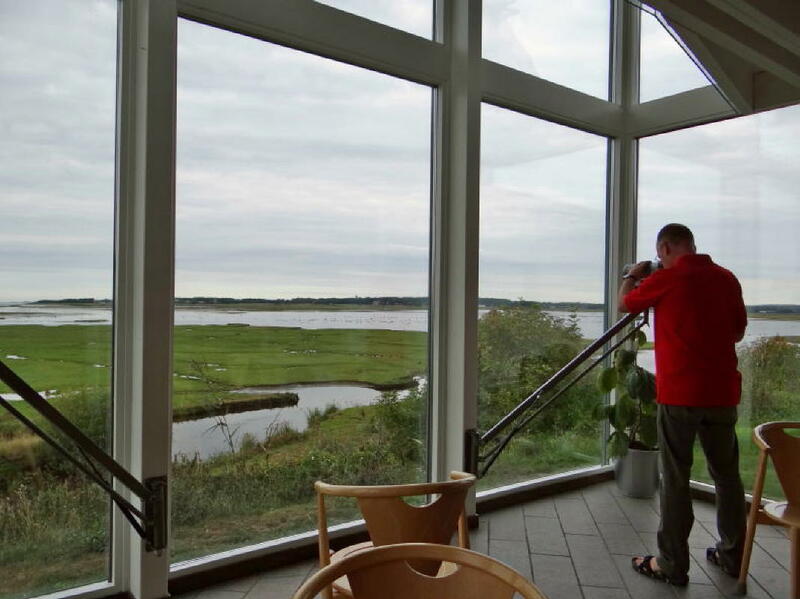 There is a Naturum visitor centre with exhibitions and a café. Motorhome tourists will find spaces in front of the centre. Directions: From the E6 follow the signs to the centre of Varberg and to Grenå, then turn off towards Getterön. In total there are eleven campsites in the municipality of Varberg. 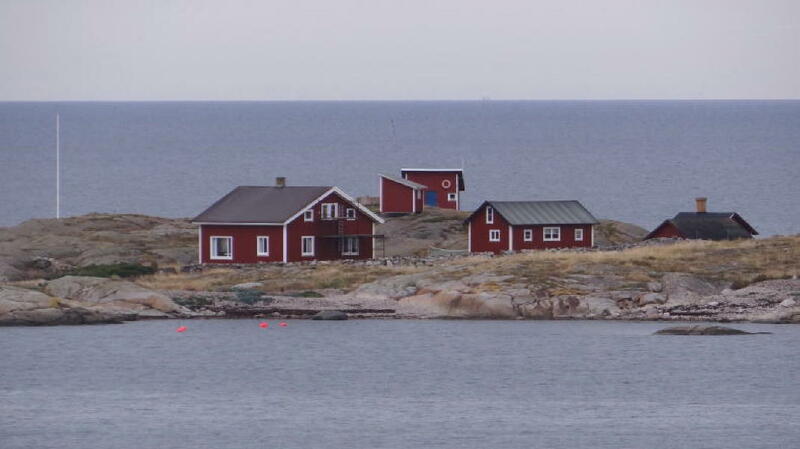 It ranks third in Sweden’s list of the most popular camping regions. 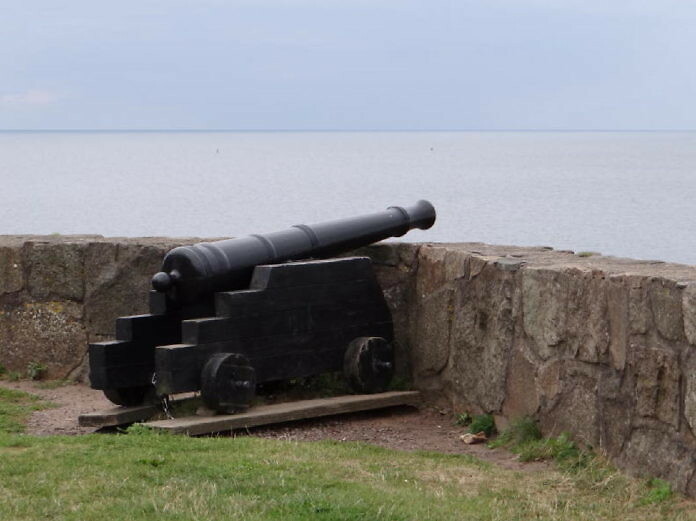 The beach promenade is also home to one of Varberg’s landmarks, the imposing fortress. The fortress was built at the end of the 13th century. It offers an excellent view over the Kattegat. The fortress houses the Halland Provincial Museum (Länsmuseum). There you can see the famous Bocksten Man, a mummy. The man was probably a tax collector or recruiter, who was beaten to death in the 14th century by unwilling peasants and sunk into the bog. If you want to go shopping, you should visit the market in the city centre. It takes place every Wednesday and Saturday all-year round (unless it is a bank holiday). And speaking of shopping: If you like trendy shoes, you should visit the head office of the shoe brand Vagabond at Birger Svenssons Väg 36. There’s a store there, the Vagabond Store. Vagabond comes from Varberg and sells two million pairs of shoes worldwide every year. In the city there are 20 other brands, including Scorett and Nilson Group. 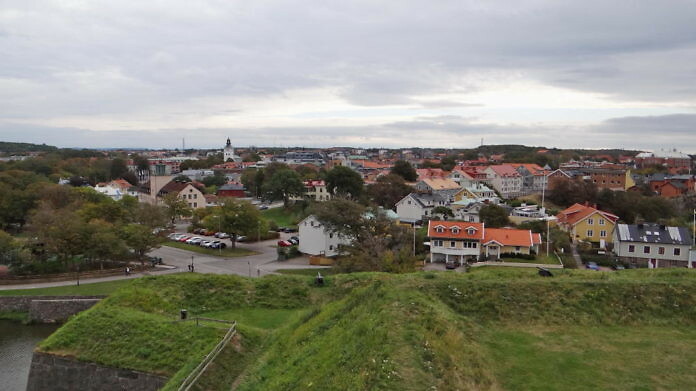 Varberg is Sweden’s shoe city. If you want to ride a bicycle, you will find the cycle paths Cykelspåret, Ginstleden, and Kattegattleden (370 km from Helsingborg to Gothenburg). Hiking is possible on the Hallandsleden. A total of seven courses are available for golf. 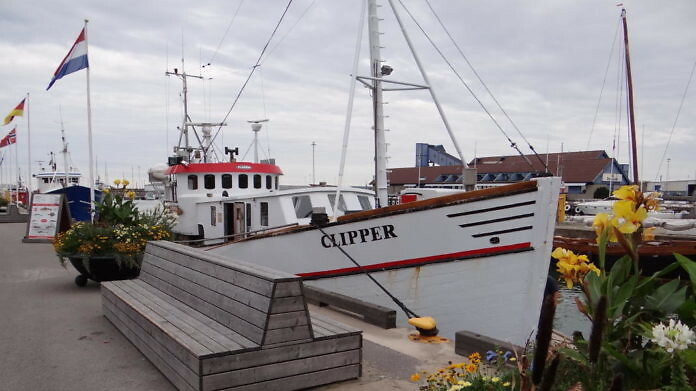 If you want to go fishing in the sea, you can go out with fishing trawlers (two suppliers: Fladenbåtarna and Fladen Fisketurer/Elbe Fiske). The boats depart from Varberg’s inner harbour.